Simple Thots and FunBites are giving one FunBites each to my readers from Singapore and US. :) The winners may choose which FunBites they want. 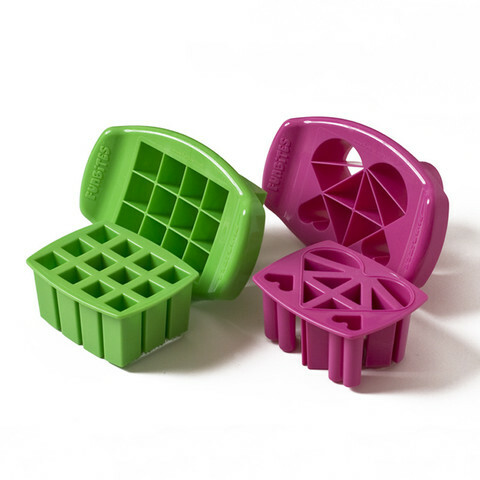 The green one is Cube iT and the pink one is Luv iT. Please state whether you are from US or Singapore. Please leave behind your email. Please state whether you want Luv iT or Cube iT. For Singapore readers, you get an extra chance if you "LIKE" Simple Thots on Facebook. Please come back and post a new comment after you have done that. For US readers, you get an extra chance if you "LIKE" FunBites on Facebook. Please come back and post a new comment after you have done that. And lastly, you can share this giveaway via twitter, facebook or on your blog and come back to post a link to your tweet/facebook/blog post as a new comment for an extra entry as well. 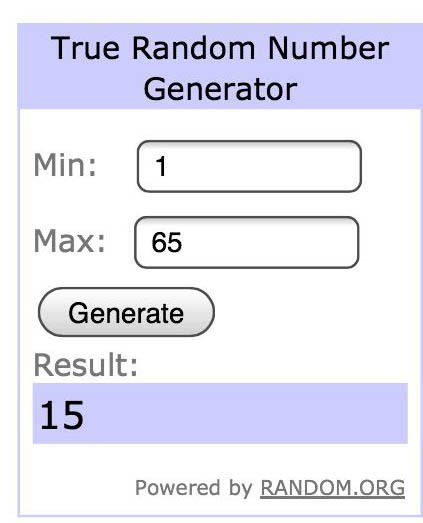 The 2 numbers drawn by the random number generator are 15 and 32. Congrats to Yuki and courtg@unm.edu respectively. I will email soon to get your contacts. 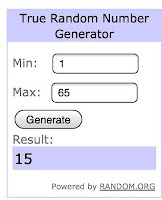 :) You have 48 hours to reply, I'll pick a new winner if I don't hear from you by then. 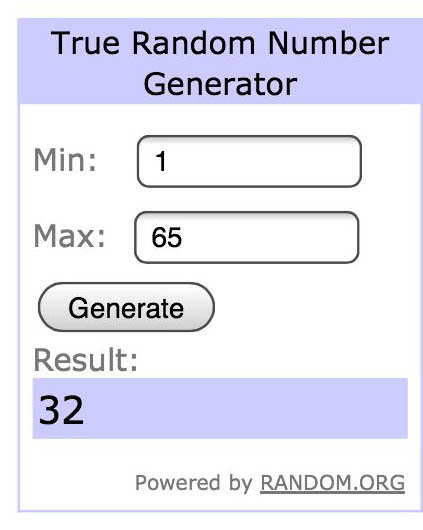 I Tweeted the giveaway using the link on your blog. I need this so badly with my little one starting school and being so picky! mgrooms@msn.com-would love the Cube It one :) I'm from the US. Hi, I am from Singapore. Would love to win 'love it'. Thanks. I am from the US. Would love to won the CIBE iT. 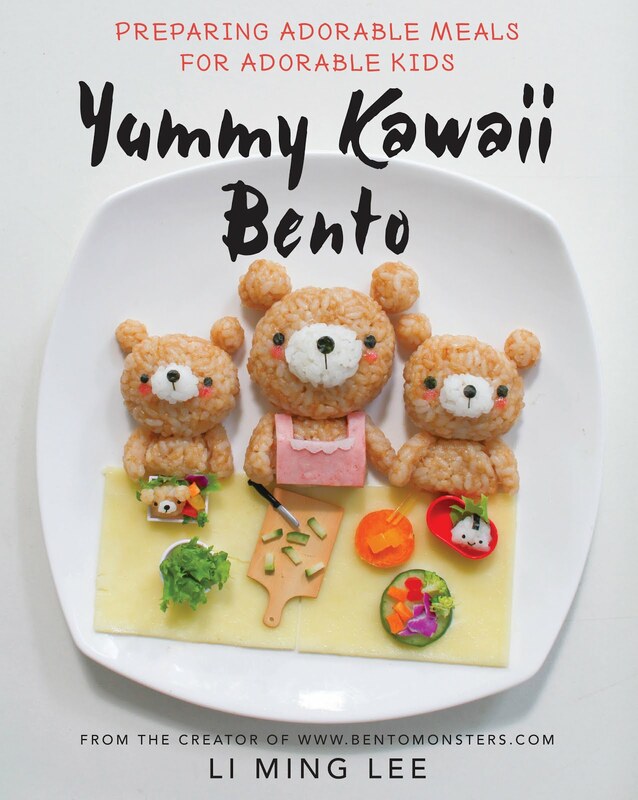 I love your bentos and look forward to the pics everyday. I love Cube iT! It will be so convenient and time saving! LikeD Simple Thots on Facebook. Hope I'm luckier this time! I will luv to get Cube iT! I am from Singapore! "LIKE" Simple Thots on Facebook. Liked Simple Tots on facebook. Hi, I am from Singapore and would like to win Cube iT. Jason from Singapore Liked Simple Tots on Facebook and would like to win Cube iT. Received a mail to post one more to get another entry! 1. I'm from the US. I am from the US. The green cube it's are awesome! Gonna help me pack my lunch to university easily! I'm from Singapore, but currently studying in UK. I already liked Funbites on FB! Have shared this contest on my FB! 3) Love to have the pink 'Luv It'. 4) Had 'Like' Simple Thots FB page.& Shared . She should have 3 chances, extra 2 for liking simple thots n sharing giveaway on fb. I am from the US. The cubes would be awesome!!! I am from Singapore. I will like to have Luv iT. I am from singapore. Like simple thots from facebook. Hope to win Luv It for my boy to make interesting sandwiches for him to eat. Tanny, u hv to leave an email, n pls post an extra comment for liking simple thots on fb. Hope to win Luv It. I am from SG. Liked on FB. Posting this on behalf of rachnajan@hotmail.com, who has an extra entry for liking n fb. I like CUBE IT, Im from Singapore and I LIKED simplethots on FB! Posting this on behalf of eileensoon@yahoo.com.sg, who as an extra entry for liking simple thots on fb. I liked FunBites on FB! Posting this on behalf of dejsmommy@hotmail.com, who as an extra entry for liking funbites on fb.